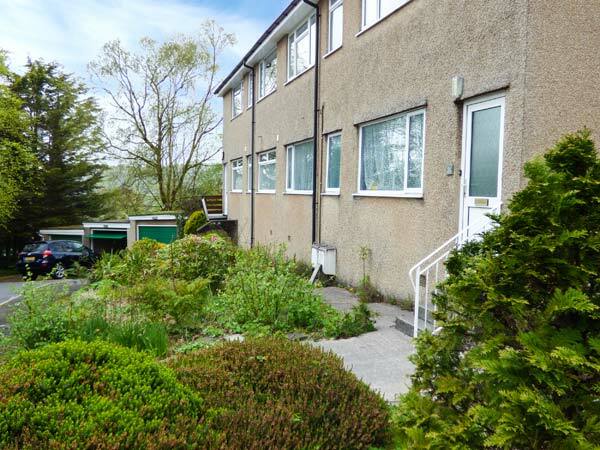 Biskey View is a delightful single-storey apartment situated in the popular town of Bowness-on-Windermere in the Lake District National Park. This cottage sleeps four people in two bedrooms, consisting of one king-size double with en-suite and one twin bedroom with a basin, as well as a bathroom. The apartment also has a kitchen, sitting room with dining area and gas fire and a conservatory. Outside there's off road parking for two cars and a fenced patio with furniture. Biskey View is a convenient base for exploring all that the Lake District National Park has to offer. All ground floor. 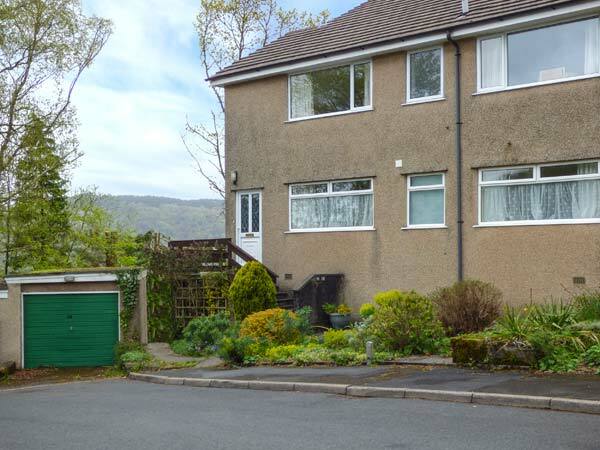 Two bedrooms: 1 x king-size double with en-suite shower, basin and WC, 1 x twin with basin. Bathroom with bath, shower over, basin and WC. Kitchen. Small utility. Sitting room with dining area and gas fire. Conservatory.